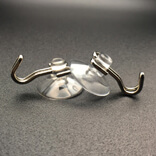 Mini suction hooks. 20mm diameter. 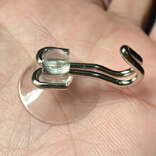 Mini Suction Hooks are one of those omnipresent products that have taken over every aspect of our life. 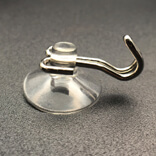 The most common products of this category are the Mini suction hooks. This product assists us conduct our daily tasks with ease. Most importantly they are space savers. No longer do we need to depend on bulky hangers or modifications to our homes to get space to hang things on. Not only home, they are used in commercial spaces with great success. Builders no longer have to rely on wooden surfaces. They can maintain their aesthetics with glass surfaces as these products work easily with glass also. It is 20 millimeters in Diameter. 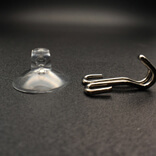 Materials available are – Clear Plastic Finish, PVC, TPR and Silicone. They start from 8 millimeters and can be as large as 95 millimeters. 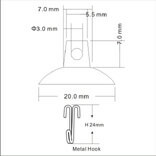 This product falls under the metal hook category. It is extremely popular due to load bearing capabilities. It can bear close to five kilograms which is the highest in the industry. It can be used on any smooth surface. It can bear temperatures as high as 80 degrees or as low as -20 degrees. 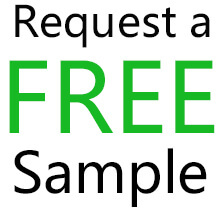 This means that it can be used across different continents with ease and no compromise in its structural integrity.